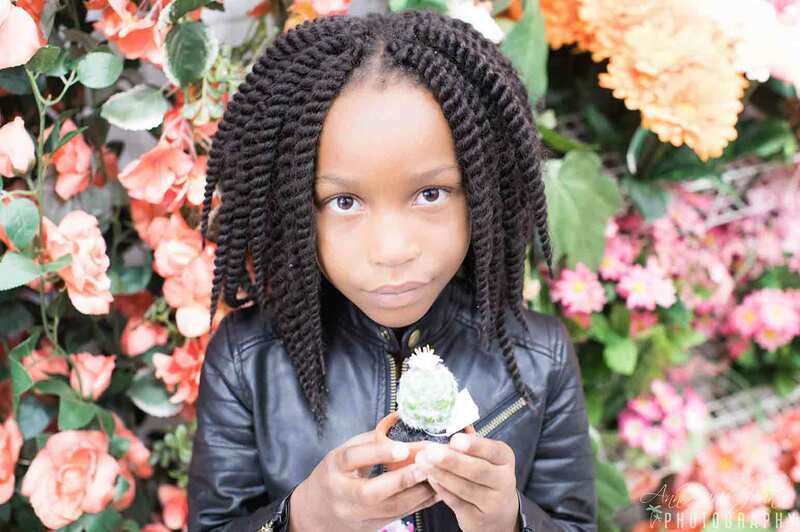 Kids and gardening really go hand-in-hand. Children are curious, love to get dirty, and learn by doing. Most importantly, they want to do whatever it is we’re doing, and right about now, we all want to be outside in the sunshine! 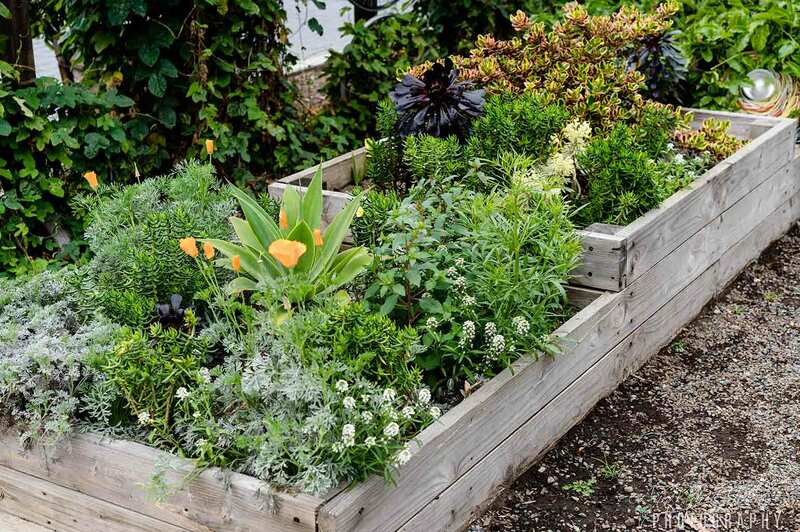 What better way to teach kids where their food comes, how to take care of the earth, and all about the cycle of life than by gardening with them? There are a few tips to keep in mind to make sure the activity is easy, fun and engaging. Stock up on kid-friendly gardening tools. You can’t walk into the garden section of a store in spring time without seeing those adorable little Paw Patrol-themed gardening supplies. 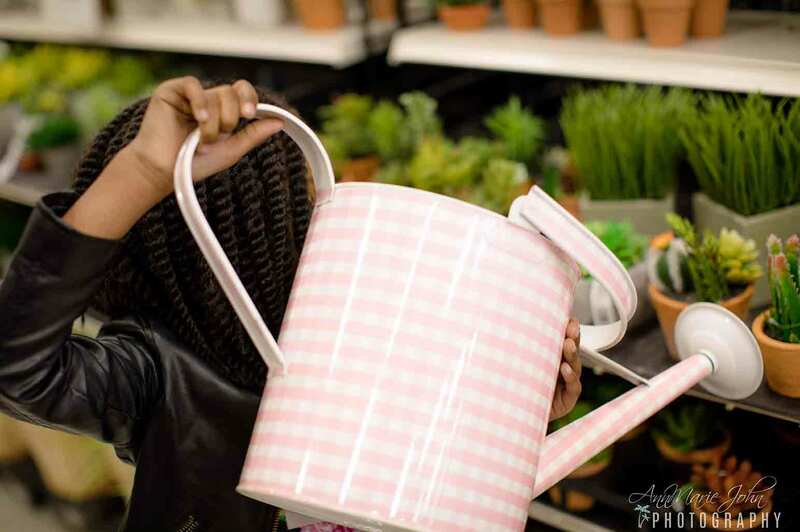 Whether you go with a character or just bright colors ad patterns, get your little gardener his or her own supplies. Gloves, a hand shovel and a watering can will all make your child feel special and important. (These are actually great items for an Easter basket!) These tools will also give your little one a sense of independence and confidence. Give him his own small, garden bed. Be it a reused sandbox, a container, or a raised bed, let your child have a special separate plot, but keep him in the middle of the action. The idea is to do this together, so no banishing the children to the corner! Use the best soil and give him the spot with the best lighting so he’ll have the best chances for success. You can even give garden tours to family and friends who visit and point out your little one’s plot so he’ll be proud of his hard work. Choose plants kids love to grow. Kids generally like plants that grow quickly, smell strongly, and are easily recognizable. A good rule of thumb is to pick plants that have big seeds, which are easier for little hands to manage. (And be sure to actually start from seeds so your kids can see the process start to finish.) Sunflower and squash are good options, as are snow peas that can be easily picked and eaten immediately. Lettuce and cherry tomatoes are perfect for those of us with less patience. Consider planting a themed garden. Does your child love pizza (Who doesn’t?) Plant all of the vegetable toppings your kiddo would love to try on her pizza! If you’re going with flowers, ask her what her favorite color is and then plant a variety of different flowers in that same color. Watch her surprise when the various shapes and sizes start blossoming. (Pro tip: Kids also love plants with unique textures, so choose some fuzzy and interesting varieties to add to the mix.) A really fun option is to go with a butterfly garden, planting a variety of items that will attract these beautiful insects. Take the magic a step further by adding fairy garden accessories, found in most gardening stores and even toy stores. 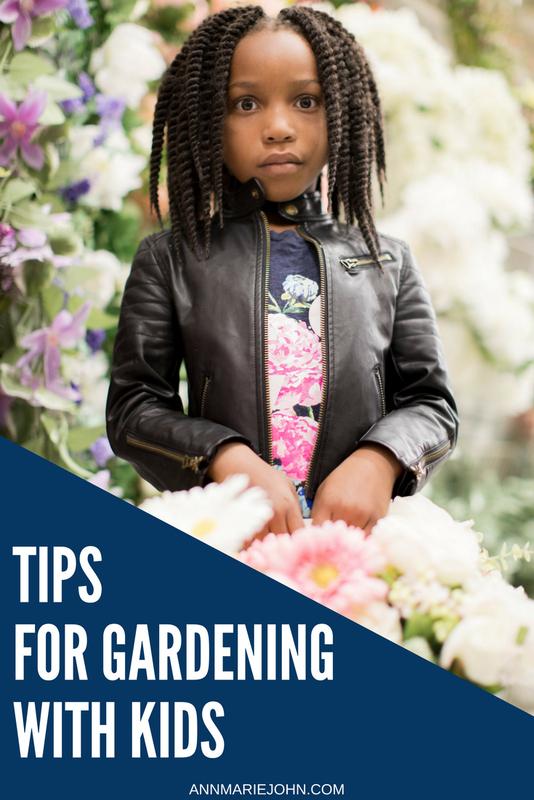 Hopefully these tips will have you gardening with your own kids in no time.